Misstella products regularly appear on blogs and vlogs! We are very happy about this blogging and vlogging. Find the reviews below on our ' Misstella in the Media' page. Do you also want your review to be listed here? Please contact the Misstella Customer Service. 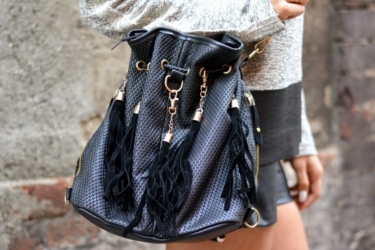 Baby What's Up made a great video with a bucket bag of Misstella in 'ALICE CEREA SU YOUTUBE: UNA NUOVA AVVENTURA!'. She also made a photoshoot with the bag in 'DOLOMITI A MARZO E IL DIARIO DEL MIO VIAGGIO A CANAZEI'. Fashion Mommy blogged about a trendy white faux fur vest in 'Bianco nero e un tocco di rosso'. Blogger Elisabetta Bertolini did a review with a beautiful photoshoot on a trendy zebra handbag and a faux fur vest in 'A ZEBRA BAG AND A WHITE FAUX FUR'. She also wore the faux fur vest in another blog post: 'TIME FOR TRAVEL: DETAILS OF PEARLS'. JUST like SUSHI writes about a Misstella camera bag in 'Let's talk about camera bags!'. 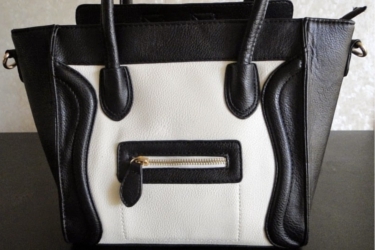 Diary Of A Mua did a great review on a trendy black and white handbag in 'Misstella | Hand/Shoulder bag'. 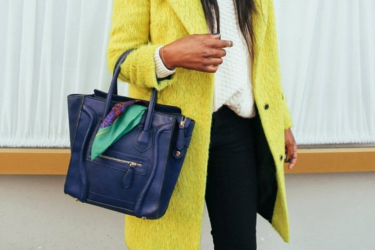 Pretty Tiny Things created a beautiful outfit with her Misstella bag in 'FALL IS HERE'. 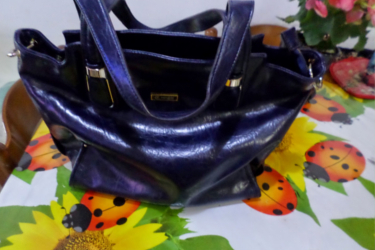 TENDENZE // MAKE UP E NON SOLO wrote about this classic, black bag in 'Handbag Misstella'. 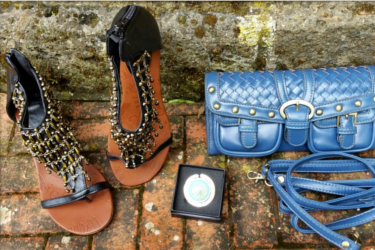 La Creativita di Anna reviewed a clutch, sandals and a handbag hook in: 'Misstella'. Check out the YouTube lookbook video here. 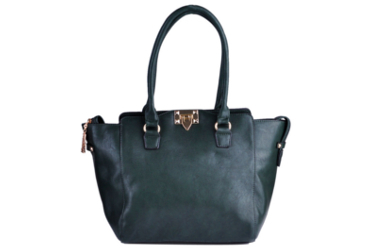 A COFFEE WITH NOA REVIEWS wrote about this trendy bag in 'I miei acquisti su Mistella: borse, accessori, arredamento & Co.'. Culture & Trend did a wonderful photoshoot in 'Sportswear in Black & White'. Take a look at the photoshoot here. 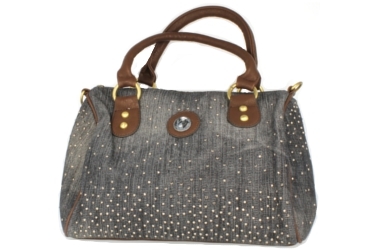 Mondo di Cinzia wrote about Misstella and a jeans bag with strass in 'Per un look trendy,scegli Misstella!'. Mode e Macarons wrote about a pink misstella bag and took beautiful pictures with the bag in 'OUTFIT POST : SAPORE DI MACARONS'. Valentina made a lookbook video with a Misstella bag. 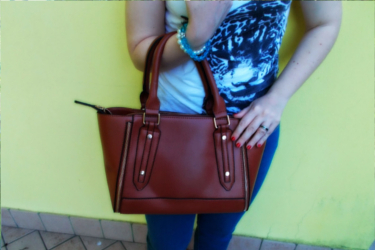 Meglio un uovo oggi reviewed this imitation leather white bag. 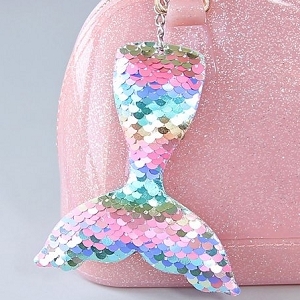 Read it all in 'MISSTELLA: BORSE E ACCESSORI A PICCOLI PREZZI'. 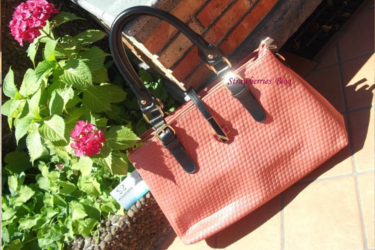 Strawberries' blog wrote a positive review about this great pink handbag in 'Misstella'. Sotto la luce delle stelle reviewed these pretty sandals. Read about it in 'Review Moda - Misstella: sandali con zeppa'. 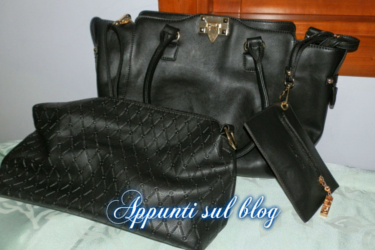 Appunti sul blog reviewed this set of 3 bags in 'Misstella, la mia borsa e accessori moda trendy'. 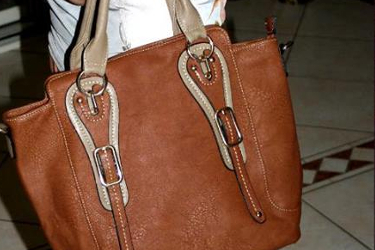 La belle Eblog reviewed this bag and made some great pictures! Read it all in 'La mia nuova bag Misstella'. 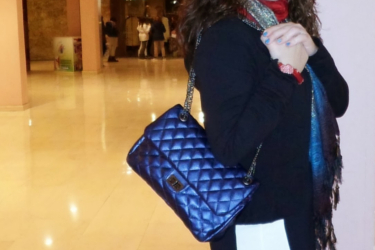 Pink Lady Infinity wrote a review and took great pictures of this stylish bag in 'Misstella lo shop online di qualità!!!'. Il blog di Monicu reviewed this lovely notebook. Read the review 'I miei contatti preziosi - con Misstella En'. 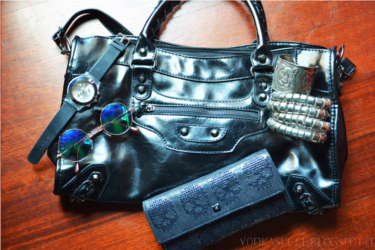 Sweet Beautiful Girl reviewed this bag and glasses case in 'Misstella - Trending Lifestyle'. I profumi della mia casa wrote a detailed review about this Misstella wallet in 'Trendy look and lifestyle" con Misstella!!!'. 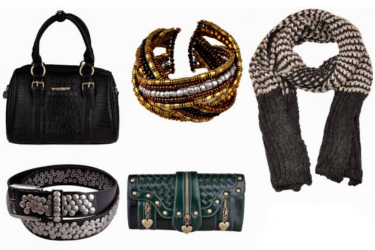 JustFashionable reviewed this great hat and bag of Misstella in 'In "Love"...con GO WILD. Per voi un' anteprima della nuova collezione'. Check out other looks with this hat here, here and here. 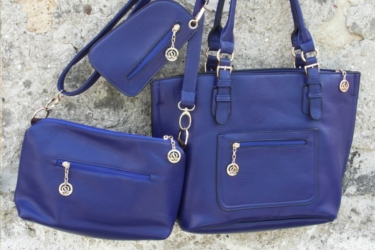 Provato per voi e noi wrote about this set of 3 bags in 'Misstella e le mie nuove borse...'. 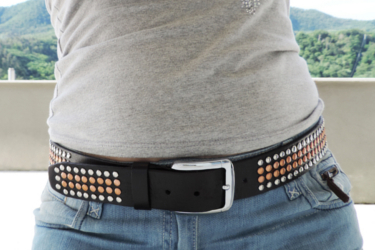 L'angelo della gio reviewed this leather belt and the Misstella webshop. Read it in 'Misstella...."La moda a piccoli prezzi"!'. 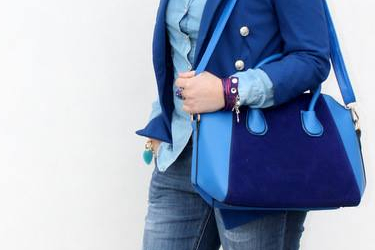 Stella un tesore del Mare wrote a nice review about this dark blue handbag in 'La mia nuova borsa di Misstella.'. 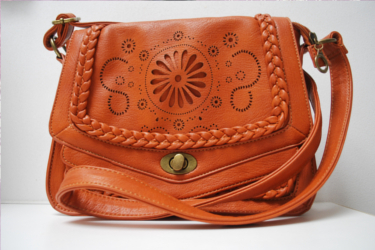 Xann's place reviewed this cute orange bag in the article 'FAVORITE: ORANGE ACCESSORY'. 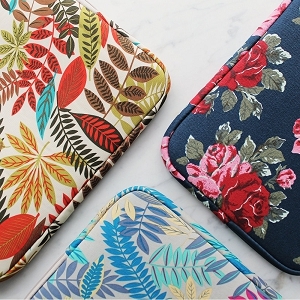 Carmy wrote a review about this set of 3 bags and made great pictures! 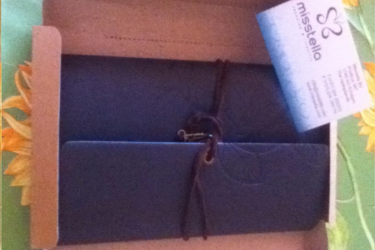 You can read it in 'Misstella, il mio nuovo tris di borse'. Baby what's up with black studded bag in a great photoshoot. Read the review 'OUTFIT CASUAL'. 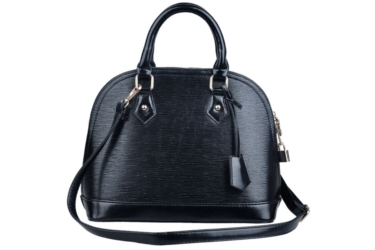 This review written by Ninja in Wonderland is about a tough black handbag: 'NEW IN: INSPIRED BALENCIAGA BAG - SITO EUROPEO!!!'. 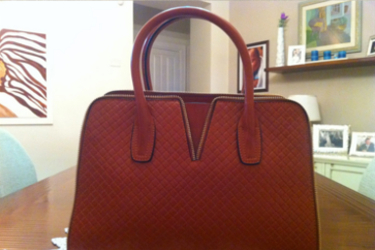 Un Mondo di Passione reviewed this handbag in the following article: 'OOTN + Bag by Misstella'. 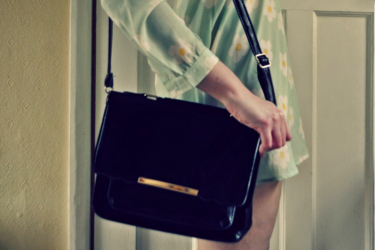 Une Maison de la mode about black Misstella bag in this review: 'Amélie / Daisy'. 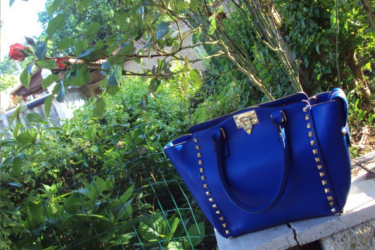 La borsa di Martina reviewed this great dark blue handbag with studs in 'My new Misstella Bag'. 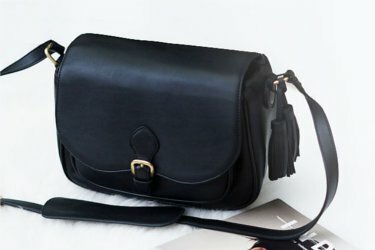 A great review of Pocockins about her new satchel bag: 'MISSTELLA // SATCHEL BAG'. Forever Miss Vanity wrote a enthusiastic review about her laptop saviour in 'MY MACBOOK SAVIOUR: MISSTELLA'. 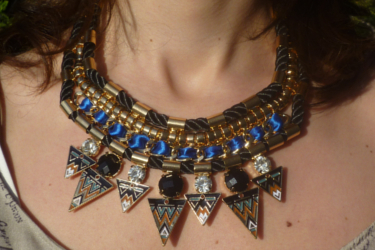 Emilia Salanto reviewed a statement necklace and a chic clutch. Read all about it in 'Mix and match'. Pierre le cat is very satisfied with this great camera bag. You can read it in: 'OOTD: THE CAMERA BAG..'. 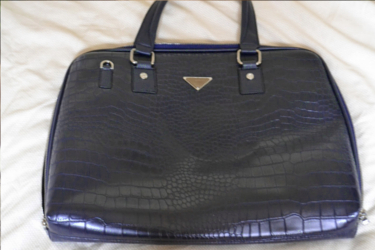 Mrs. Noone reviewed this great blue bag in 'Deep Blue!'. In 'LE SCARPE E L’ARIA DI PRIMAVERA' you can read about this pretty shoulder bag of Misstella. Minnie knows did a photoshoot with this great bag of Misstella in Germany! 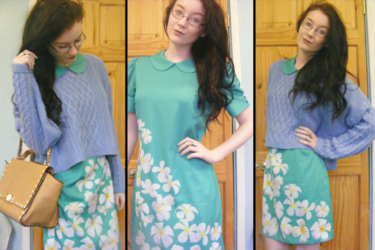 Read the review 'Minnie Knows x Topshop'. 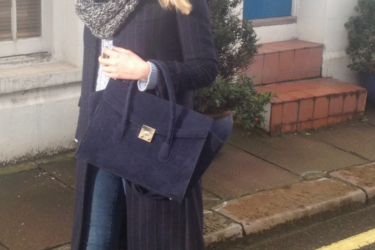 Read about the handbag in the following article: 'Blue Suede Bag'. Fashion Zen did a great photoshoot with this black shoulder bag in 'LEOPARD COAT'. Fashion Zen also did another amazing photoshoot with a fur vest of Misstella. Check out the review here. 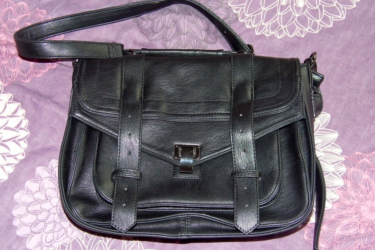 Bellezza pour femme reviewed this great shiny shoulderbag in her blog and on her YouTube channel. Check out the YouTube review here. 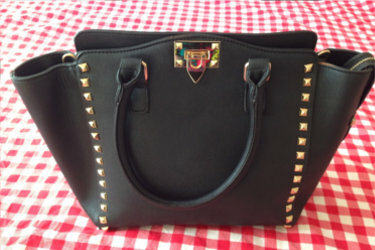 Cowbiscuits wrote a review about this studded bag in the article 'Rooiboos and Leather - outfit post.'. 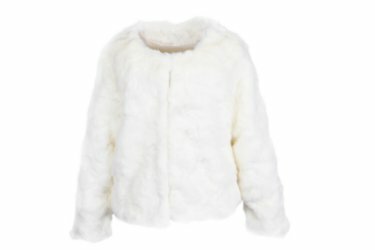 Trendy Girl wrote a review about this great faux fur body warmer in the review 'Gilet Eco Pelliccia'. 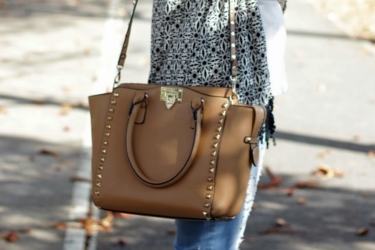 Coyote Ugly about her outfit with this tough Misstella handbag in 'OOTD- Through the Meadow'. 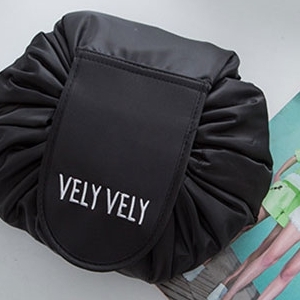 I Wish I could Wink wrote a great article about this great bag in 'Review Misstella'. Addictions to Shopping is very enthusiastic about the Misstella webshop in 'MISSTELLA (KEEP THIS NAME IN MIND ITS BRILLIANT! )'.